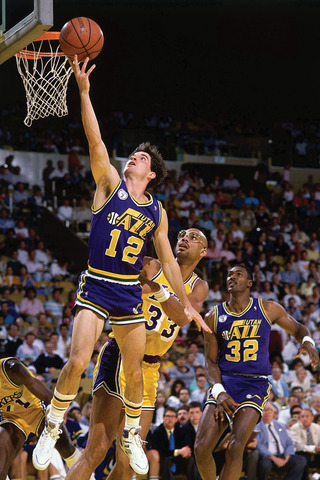 Why do Mormons love NBA legend John Stockton? Yes, he demonstrated incredible skill while playing for the Utah Jazz, which was owned by Church member Larry Miller. 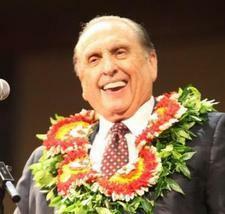 But beyond that, here are three reasons LDS faithful admire this Hall of Famer. John Stockton is a devout Roman Catholic. Church members are certain to respect him for staying true to his values, even with all the fame and fortune that came with his career with the Utah Jazz. Did you know John Stockton has been married to his wife, Nada, for 27 years and is the father of six children? Stockton’s success in the NBA is impressive to say the least: He left the NBA after 19 seasons with the Utah Jazz, holding a massive assist record, including the career mark (15,806). He also twice led the league in steals—with a career total of 3,265—and retired as the NBA’s all-time leader. And during Stockton’s career, the Jazz never missed the playoffs. But more important than success in his career, he has also succeeded as a loving husband and father, and that is something worth celebrating. To learn more about this extraordinary athlete in his new autobiography, Assisted. Available at Deseret Book. You can also check out some of his best moves in the video below.